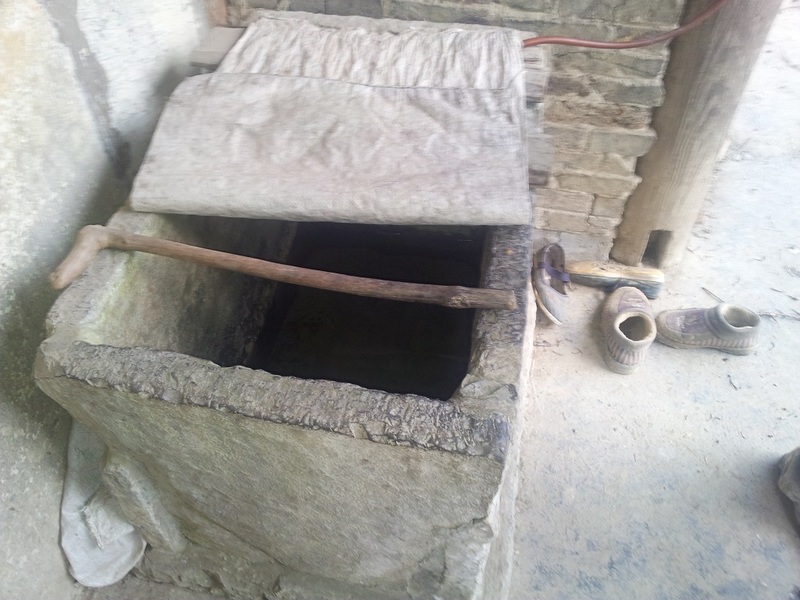 The most apparent and alarming public health problem in Xingguang Village arises from water. Villagers are facing the problem of water scarcity. 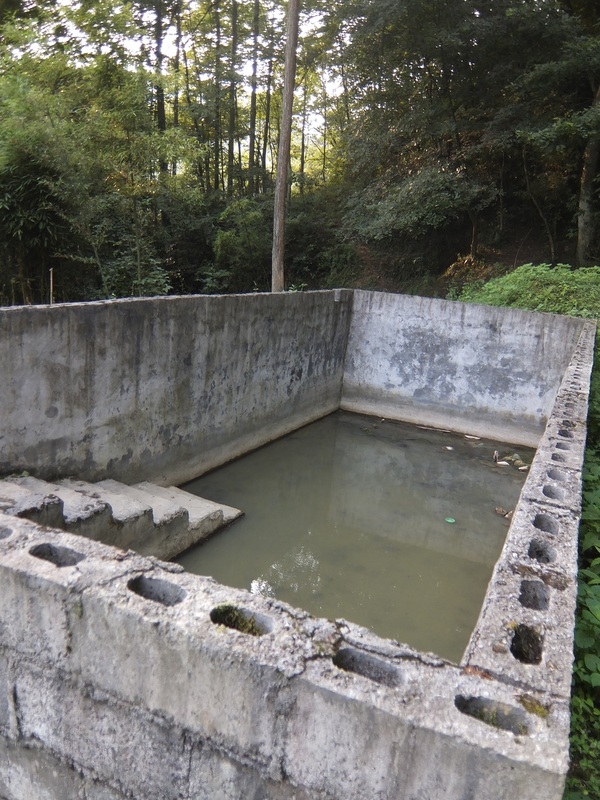 The water tanks in Xingguang have dried up. Villagers have to use their own rooftops to collect rain water. 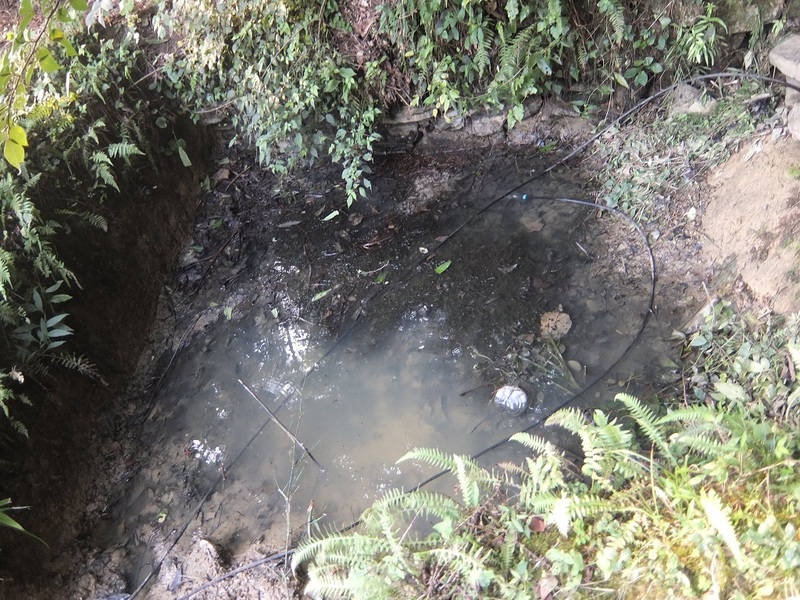 This static water serves as the breeding site of vectors, worsening the problem of communicable diseases. Due to the obstacles in obtaining sufficient drinking water, consumption of bottled water is very common. This consumption of bottled water at the same time worsens the problem of waste management. The threat of disaster is not imminent in the village. However, landslide is not uncommon during rainy season. 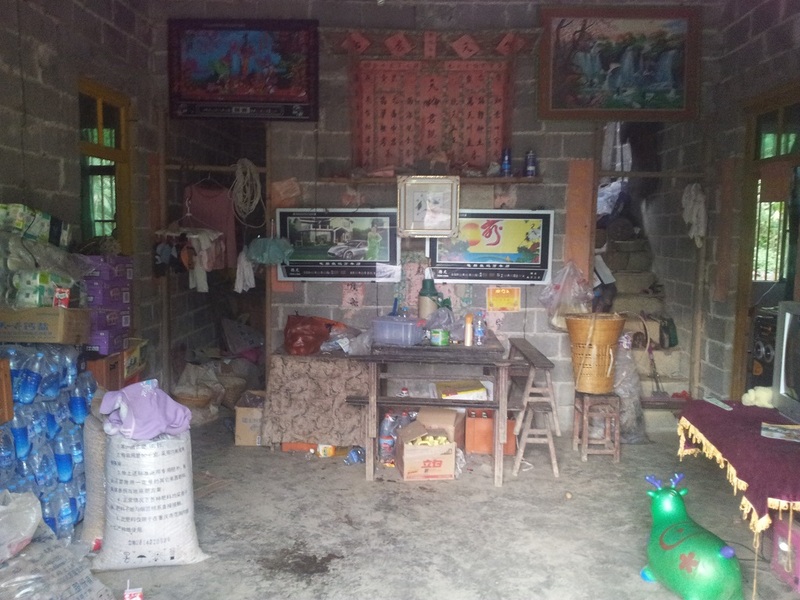 In addition, earthquakes hitting the towns nearby might still stir up much concern in Xingguang. 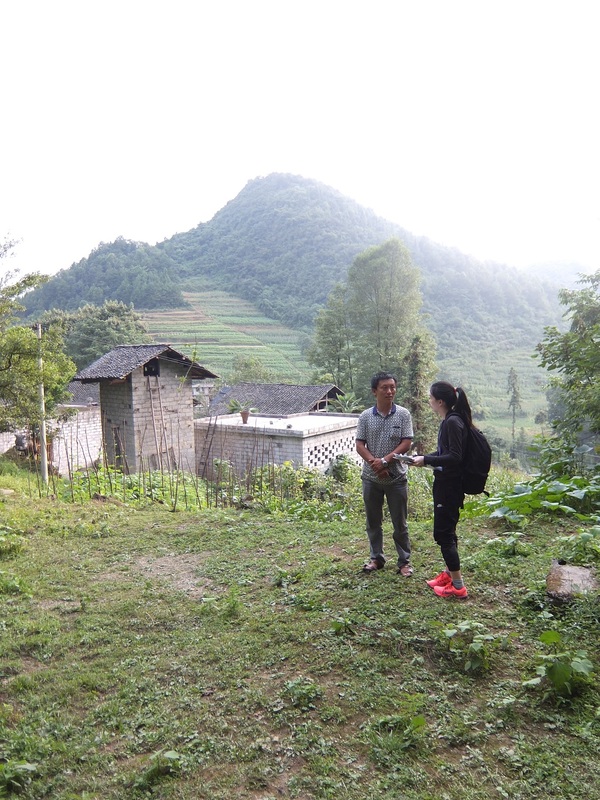 During this site selection trip, two in-depth interviews with the village head and village doctor were conducted. Moreover, household survey has also been carried out, through which more information on health among villagers could be understood in a comprehensive manner. 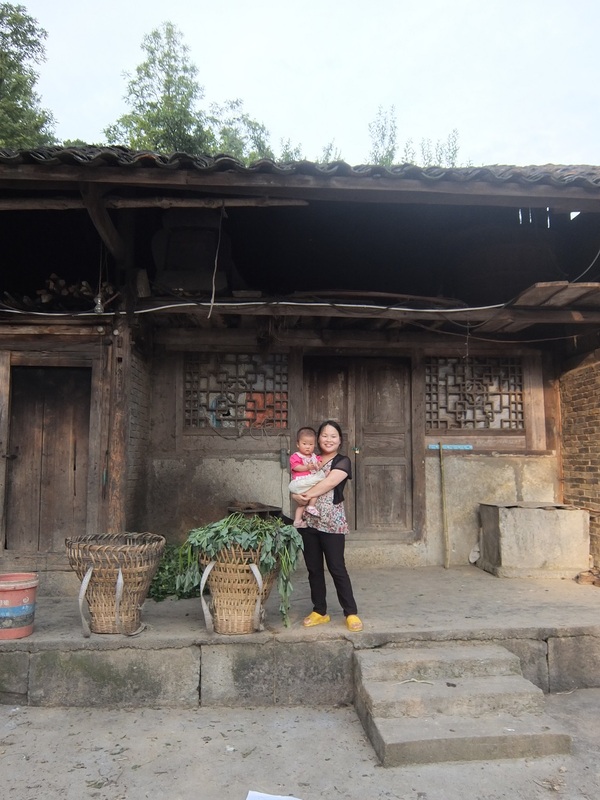 The village is comprised of 9 sub-villages with 520 households and around 2000 residents, however observations and interviews suggest the numbers may in fact be fewer than the aforementioned reported figures. 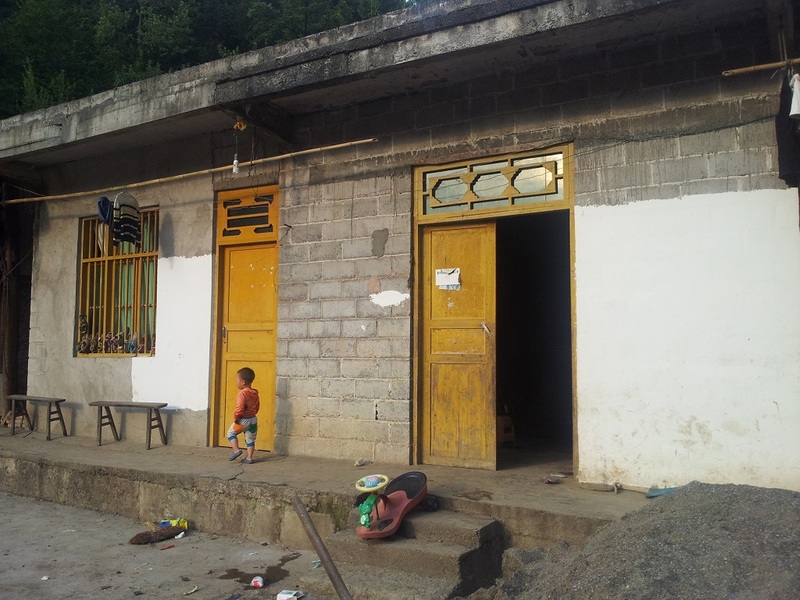 In total, there are 52 completed surveys, with all 9 sub-villages investigated by cluster sampling. The surveys focused on demographic data, general public health issues, disaster preparedness and climate change vulnerability. 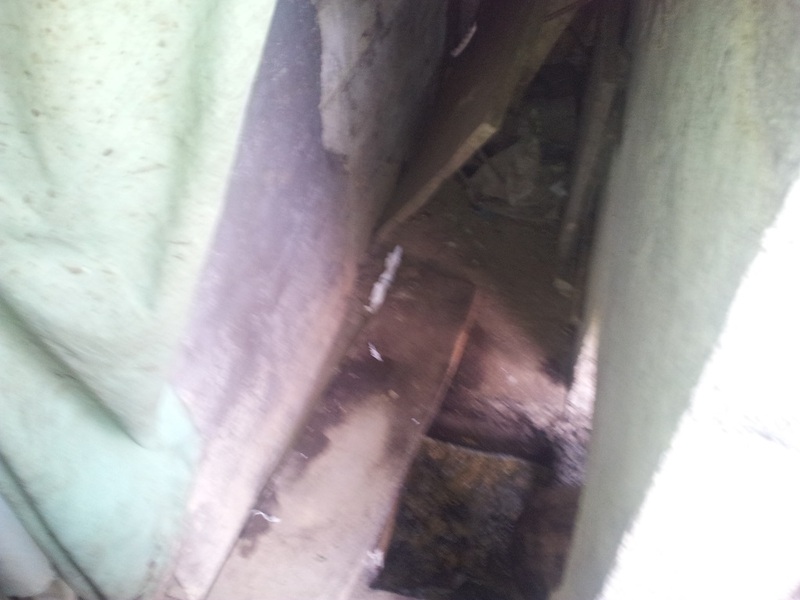 Environmental assessment of the households and surrounding areas was also carried out as the same time. During this follow-up needs assessment trip, face-to-face interviews were conducted with the key stakeholders in the village, such as the village head, village doctor, primary school principal and a teacher. 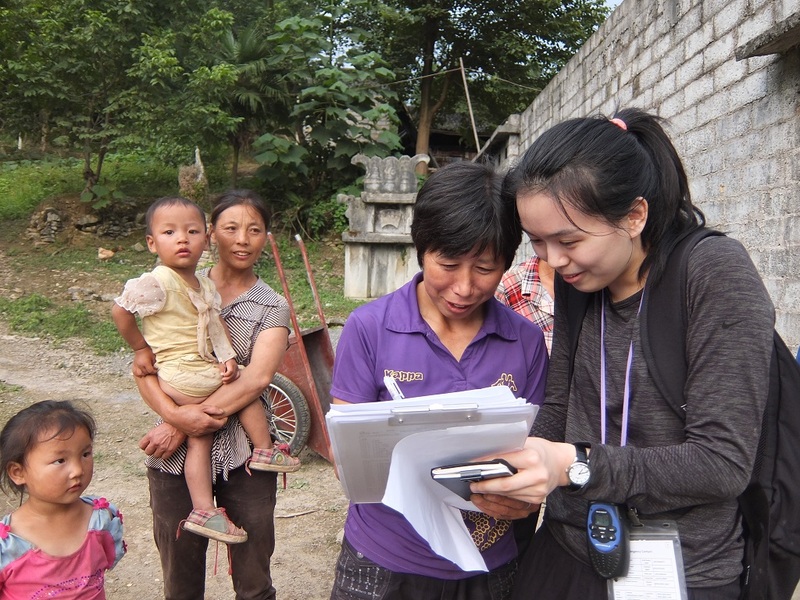 With the collected qualitative information, a more comprehensive and updated health status in the village was established, which paved the way for the following health intervention trip. In total, 16 CCOUC members, medical professionals and students joined the trip, which benefited around 100 villagers. 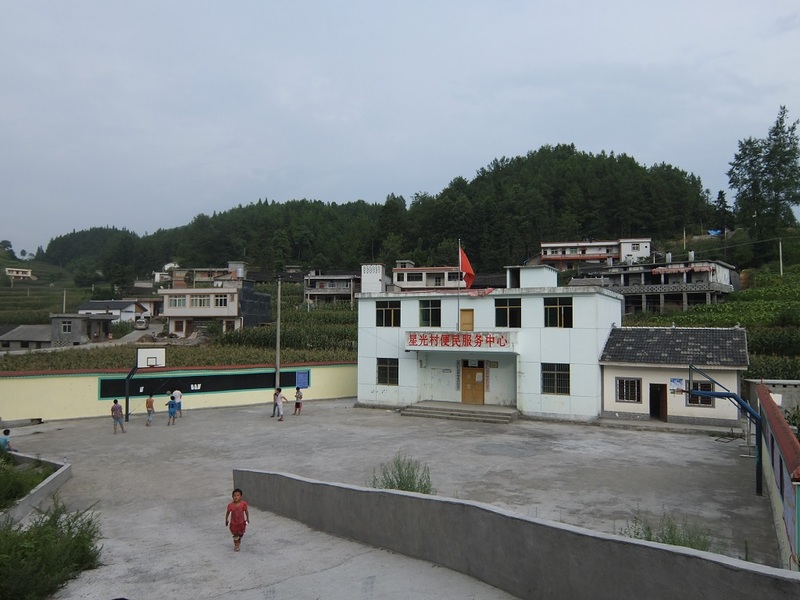 Two interventions were held in two sub-sections in Xingguang Village.